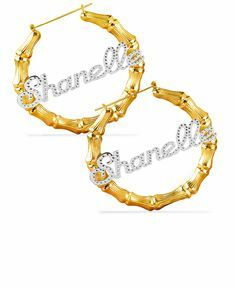 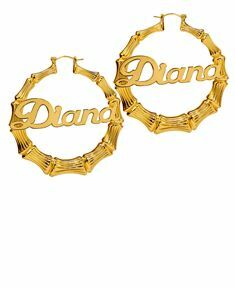 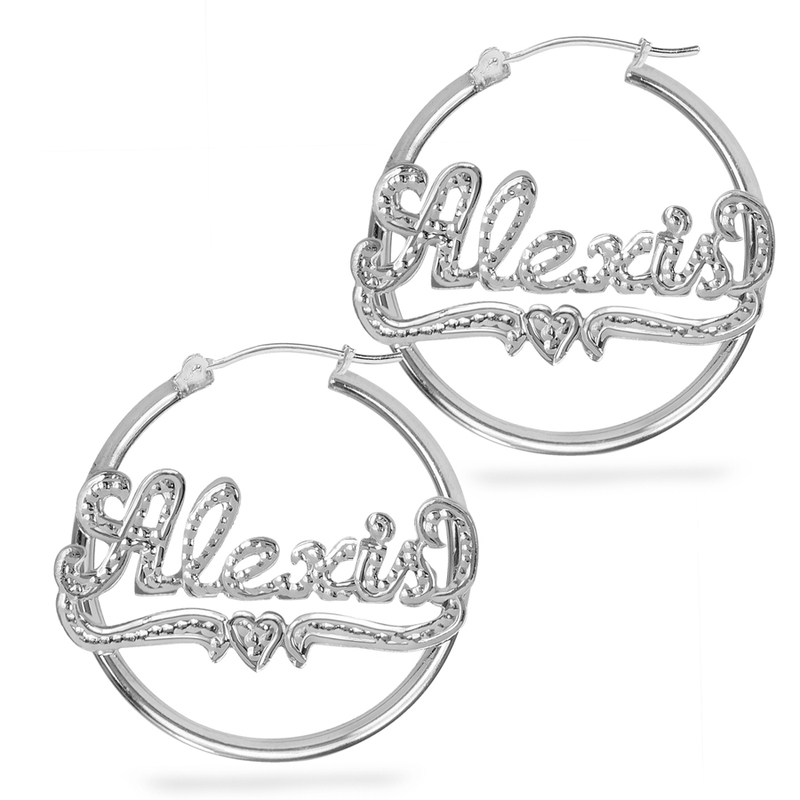 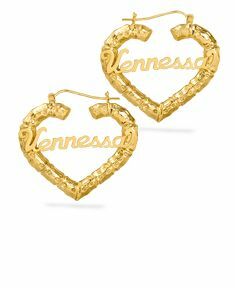 This Hoop Name Earrings are available in either 925 Sterling Silver or 24K Gold over Serling Silver. 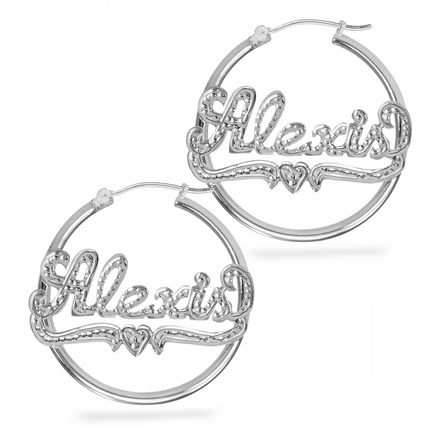 It measures approximately 1 3/8" Diameter.Own yours today. 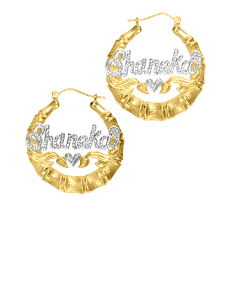 First letter will be capitalized; there cannot be any numbers, symbols nor spaces on a Name Earring.